“SuperNatural” is of the afrobeat music genre with high-life, feel good beats. 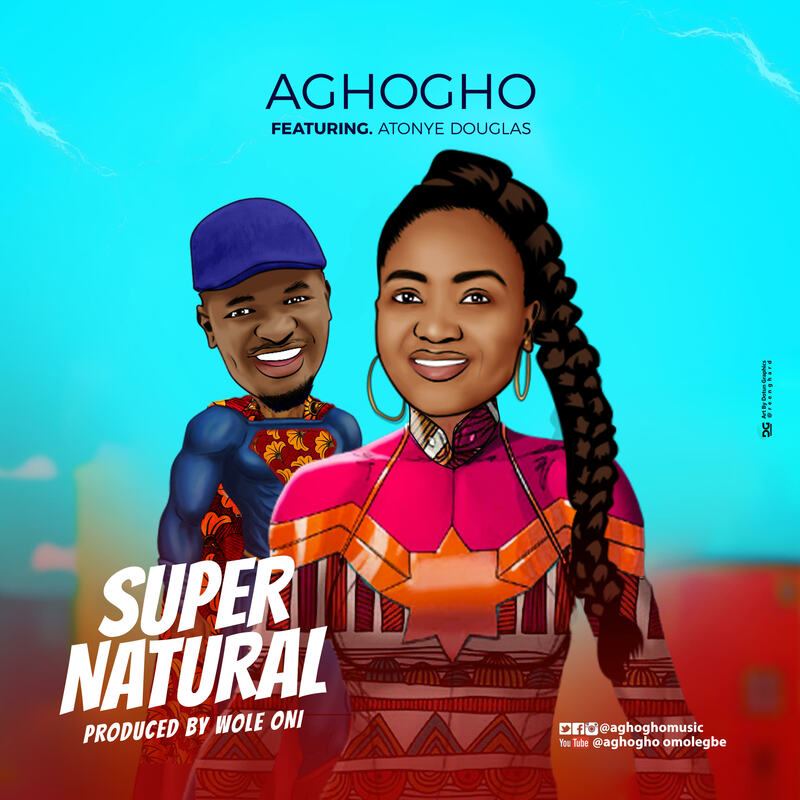 The song has music maestro Atonye Douglas on it and produced by veteran music producer Wole Oni. According to Aghogho who decided to go off her usual style of music she said “Music is art and its required that we get creative and shift from the norm. I am excited about this new single and my collaboration with my very good friend”. “SuperNatural” is a song that talks about the death of Christ, the price he paid and the expression of His love to mankind. The new single sets the tone for her upcoming debut album which will drop later in the year.